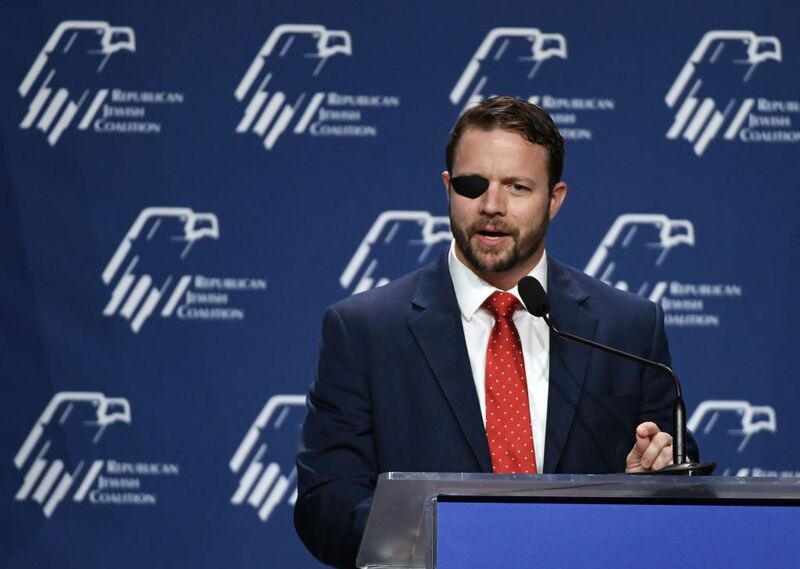 U.S. Representative Dan Crenshaw responded to a tweet from fellow House member Alexandria Ocasio-Cortez on Saturday, saying that it “almost wasn’t worth it” to do so. Appearing on Fox News Channel’s Watters’ World Saturday night, Crenshaw (R-Texas) was asked about Ocasio-Cortez’s (D-N.Y.) tweet where she said the Texas congressman refused to co-sponsor a bill to support the 9/11 Victim’s Compensation Fund. “You refuse to cosponsor the 9/11 Victim’s Compensation Fund, yet have the audacity to drum resentment towards Ilhan w/completely out-of-context quotes. In 2018, right-wing extremists were behind almost ALL US domestic terrorist killings. Why don’t you go do something about that?,” the New York congresswoman wrote in reply to a tweet from Crenshaw. Omar’s speech, specifically the phrase “some people did something” has been a subject of contention for many conservatives who felt that her comments were making light of the terrorist attacks. The New York Post featured the phrase and a photo of the World Trade Center’s twin towers burning as the publication’s front page story on Thursday. “The fact that they would double down on this and try to provide cover for Ilhan Omar when all you have to do is say hey, she misspoke, maybe she didn’t mean in that way. Why don’t you just say that?,” Crenshaw said. Watters agreed, saying, “All [Omar] has to say is ‘I was a little too flip. Perhaps my language was a little too imprecise. I know that 3,000 people died on that horrible day and those ‘some people’ were radical Al-Queda terrorists who we’ve been trying to bring to justice. '” The host went on to say that Omar doesn’t do that, but instead “doubled down” on her comments before bringing up a tweet the congresswoman posted on April 12. What if he was a Muslim,” Omar wrote, including a link to a Washington Post fact-checking piece that provided context for her CAIR speech. “It has nothing to do with what she looks like; it’s what comes out of her mouth,” the host said. Crenshaw, along with other House Republicans such as Devin Nunes and Matt Gaetz, does not co-sponsor the 9/11 Compensation Fund bill. Only 10 of Texas’ 36 Representatives are sponsoring the bill, and neither of the state’s senators have signed on to support it.